After months of selling Big Red Raffle tickets, we are excited to announce the winners! 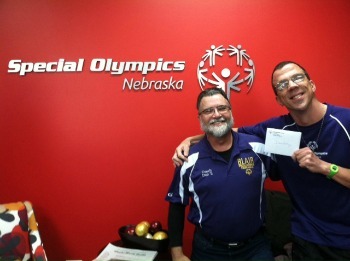 The drawing took place in the Special Olympics Nebraska office on Friday, December 6th, and the winners were notified by phone. Thank you to everybody who bought and sold tickets for the Big Red Raffle this year. Because of your efforts, we have raised over $100,000 for team and athletes across the state of Nebraska!